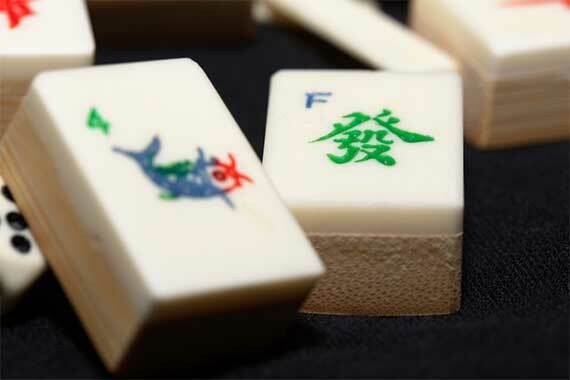 Join us to play this game that originated in China—played with tiles, requiring tactics, observation, and memory. Learn to play, or if you know the game, help the beginners learn. For more information about the affiliated Mah Jongg Group, please complete the following form and press the Send your Message button.